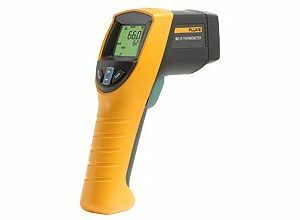 The 289 is the next generation high performance industrial logging multi-meter designed to solve complex problems in electronics, plant automation, power distribution, and electro-mechanical equipment. With the ability to log data and review it graphically on-screen, you can solve problems faster and help minimise downtime. 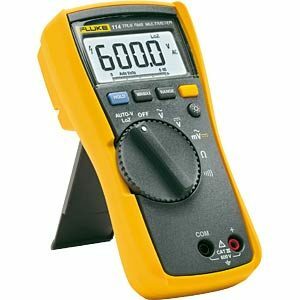 Let the new 289 be your watchdog for systems or processes while you are off doing other jobs. 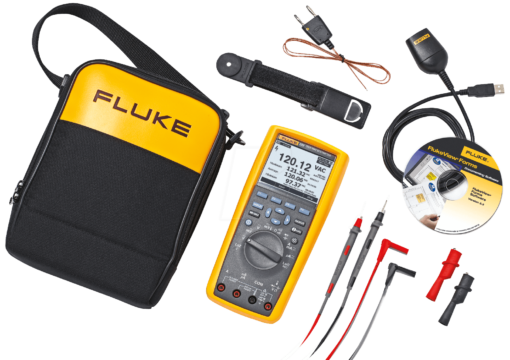 You can now communicate wirelessly with your iOS and Android smart devices with the Fluke Connect mobile app and ir3000 FC wireless connector (sold separately). 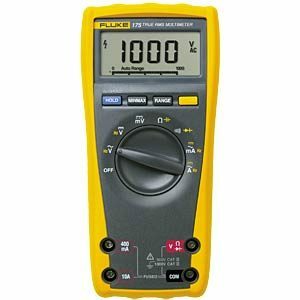 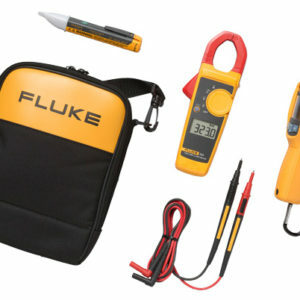 Now compatible with Fluke Connect mobile app and all Fluke FC enabled test tools with optional ir3000 FC infrared connector (sold separately). On-board help screens for measurement functions.